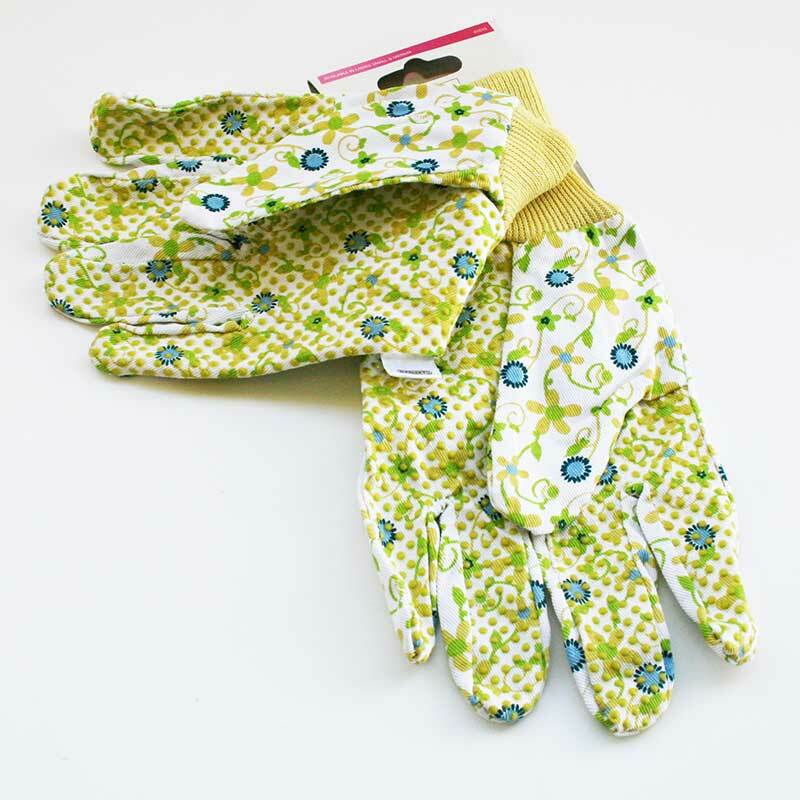 Gardman Extra Grip Work Gloves: size medium ladies fit, suitable for light everyday household and gardening tasks. 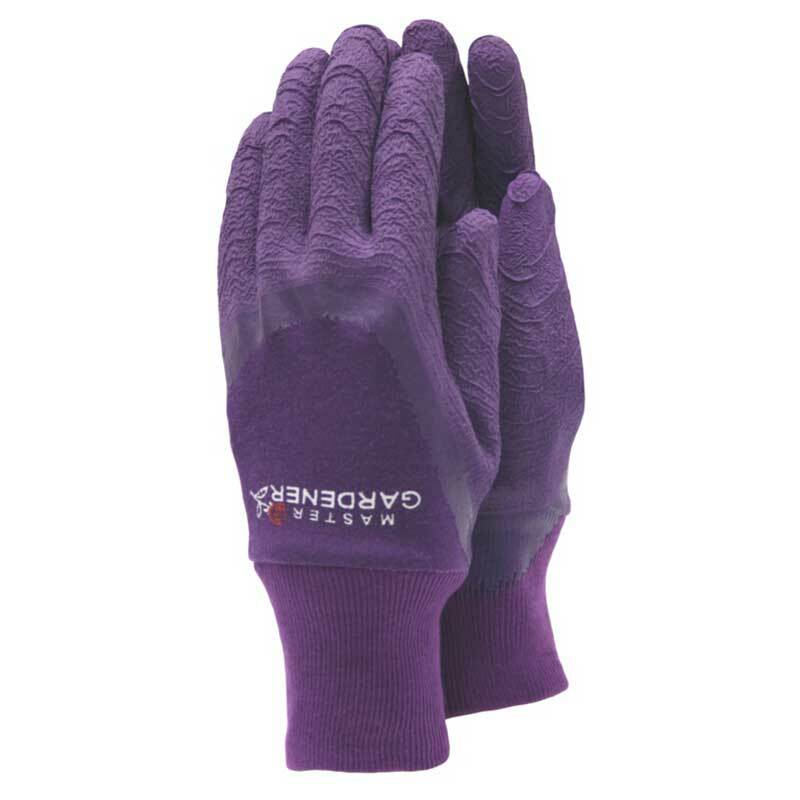 If you are looking for a lightweight and comfortable glove to protect your hands whilst doing housework or gardening, then the Gardman Extra Grip Glove may just be the right choice for you! 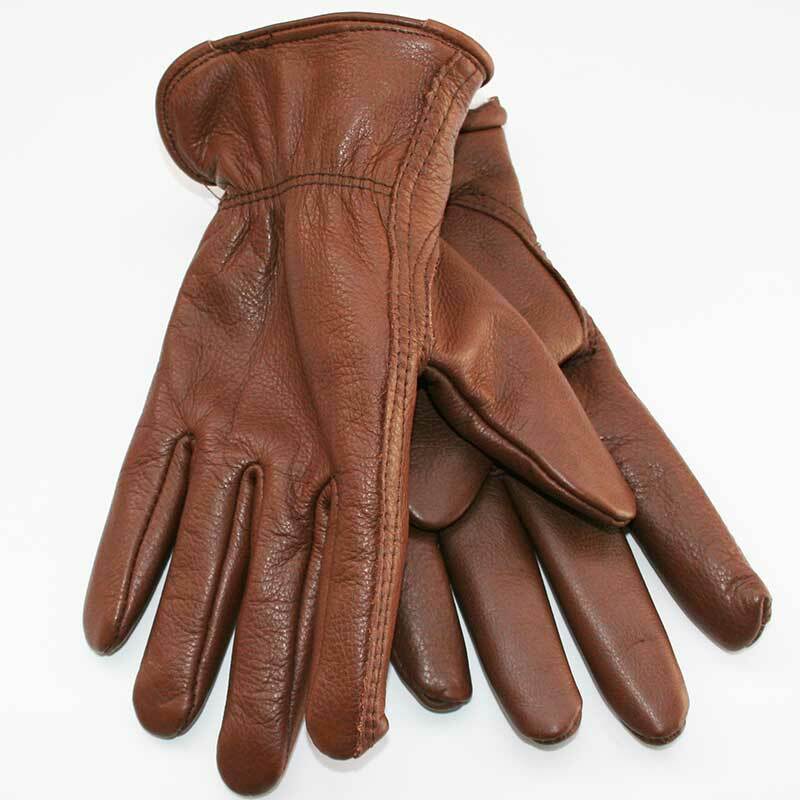 If you would like further information about Ladies Extra Grip Work Gloves, please contact our garden centre at Shawbury just outside Shrewsbury in Shropshire, by calling 01939 251315 or emailing.